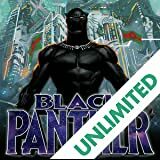 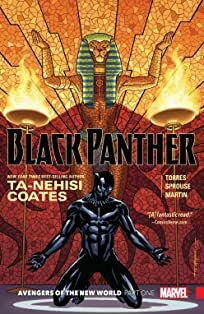 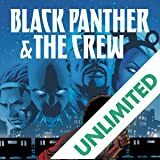 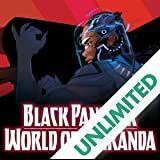 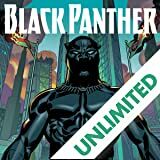 T'Challa finds himself in an uneasy alliance with Ayo and Aneka, the Midnight Angels, when a new deity rises to claim Wakanda for its own. 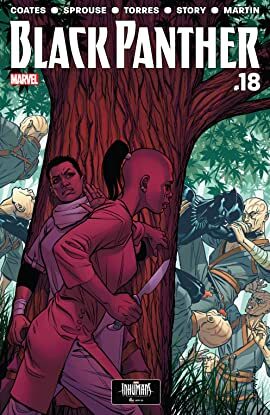 And making matters worse, an enemy from Black Panther's past has resurfaced with ill intentions. 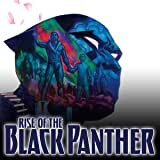 It seems Black Panther has one choice — bend the knee, or watch his country burn.